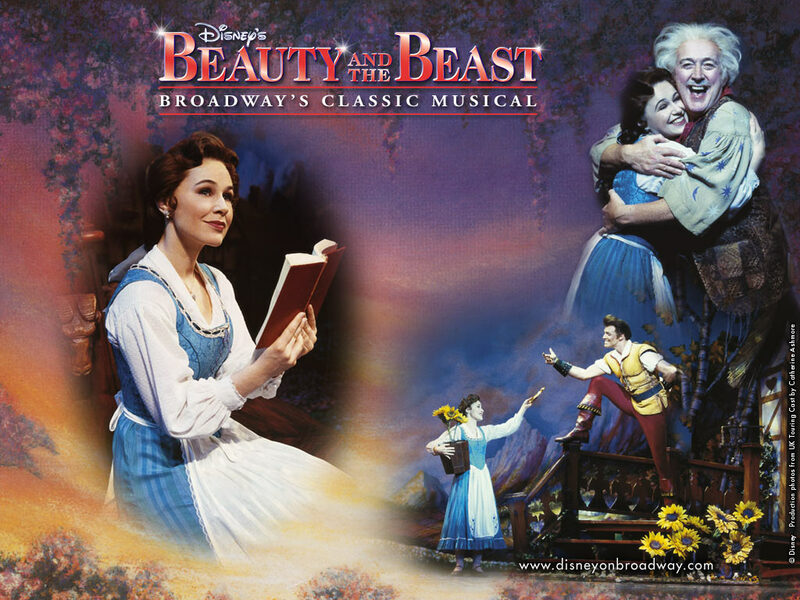 Beauty and The Beast on Broadway. . HD Wallpaper and background images in the Die Schöne und das Biest club tagged: beauty and the beast belle beast disney gaston princess broadway musical stage. This Die Schöne und das Biest wallpaper contains cleaver, fleischerbeil, chopper, fleischhacker, zerkleinerer, and hackmesser. There might also be anime, comic, manga, cartoon, comic buch, karikatur, and comics.